A Nurse and A Book: Anticipating the Weekend! Thursday night is one of my favorite times of the week. Because you know the next morning is Friday, and the end of the work week. My least favorite night of the week is Sunday. Because I know the next morning kicks off the rat race again. I try to stave off the Sunday blues by getting a manicure (no gel, just straight OPI polish), and spending some time lost in a book, but Monday is always looming over my shoulder, breathing in my ear. For me life is all about anticipation. What's next? What's tomorrow? What's coming? Sometimes it's even that way with the books I read. 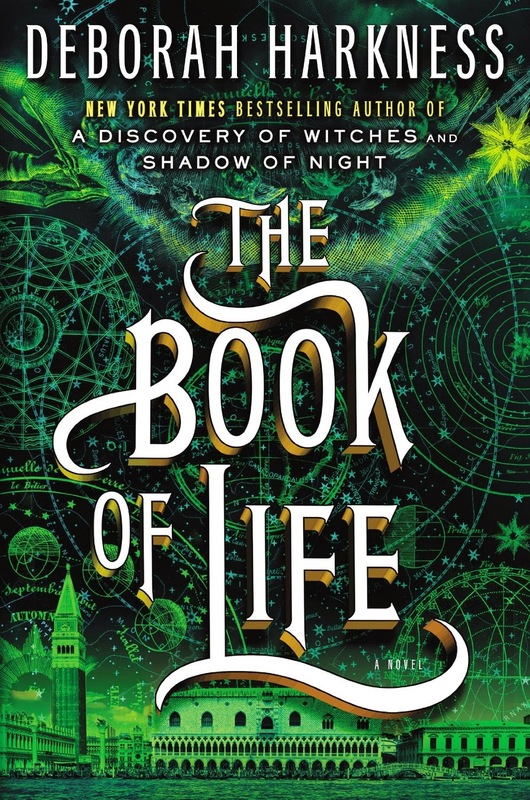 Do you know that I waited and waited and still haven't read the final book in Deborah Harkness's trilogy, "
The Book of Life"? I've been hoarding it, waiting for the right time. The right time may be this weekend. Our weather is predicted to be a cold, rainy one. Doesn't happen often in Arizona, so I'm going to grab some blankets, my Kindle and enjoy a weekend on the couch. 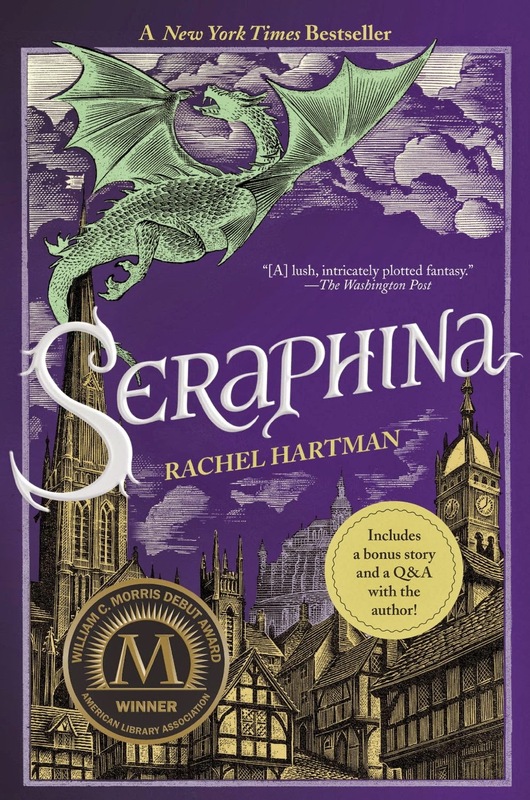 I may start Seraphina by Rachel Hartman. It has gotten great reviews, but i normally don't lean towards fantasy. I actually don't know why I keep saying that, I've read a lot of fantasy, and I usually almost always enjoy it, but it's been more aimed at witches, vampires, etc. Not dragons. Added bonus, it's $1.99 at Kindle!